Most attractive hardwood. Beautifully handmade. Non-slip rubber tread. Very popular at home or in the car. 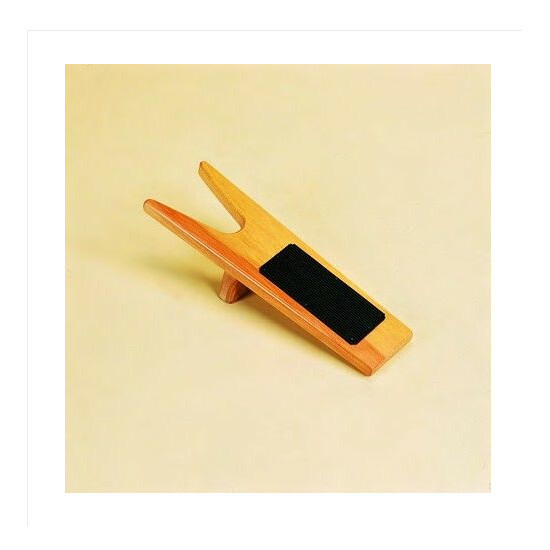 There are currently no questions for Stubbs Wooden Boot Jack - be the first to ask one!